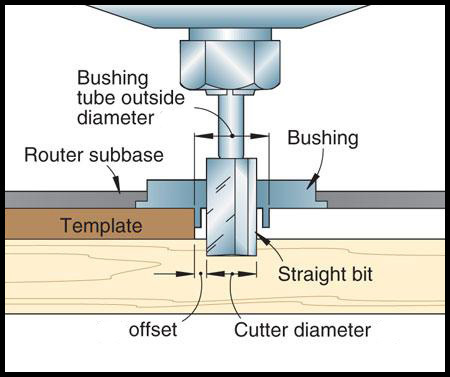 Here's a foolproof method to route those tiny slots for blade switches such as those on an S-Style or T-Style guitar. Requires a 1/2" guide bushing collar for your router (not included). My customer ordered a custom Tele body from Warmoth but neglected to have them route the slot and screw holes for the rear loaded blade switch. I contacted Mike and he rushed one of these out to me. I literally had this task finished an hour after I received the template from Fed-Ex!